Sources have confirmed that, while returning from a night out, undergraduate student Dorian Massif had been an exceptionally good friend. Massif walked student Irene Korwena, two years his junior, home last Tuesday night. The two were last seen together on the corner of Warring Street and Channing Way leaving a Good vs. When transitioning from high school to the unknown, did you ever wish for an honest guide about what to expect and how to maneuver college life? Did a family friend or parent gift you boring, inaccessible tomes with advice such as “join clubs” and “attend class,” leaving you wanting more? 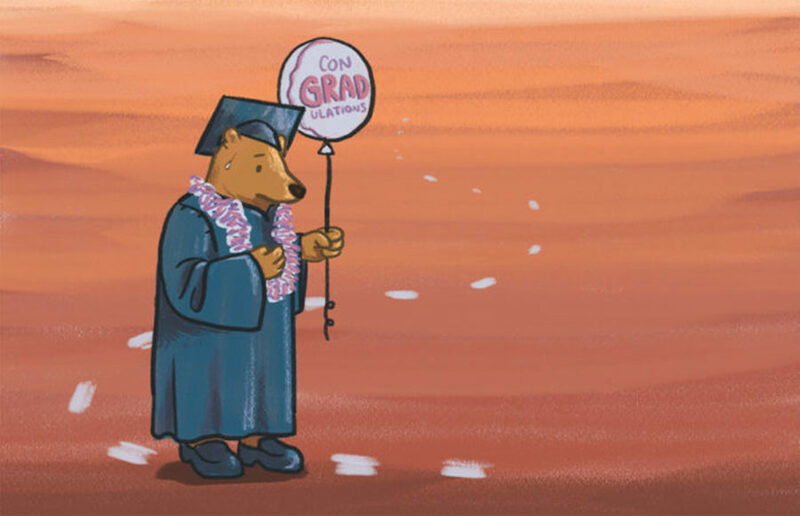 When UC Berkeley senior Vesta Namiranian graduated from high school four years ago, she thought transferring to a UC from a community college as a junior would make her education more affordable.